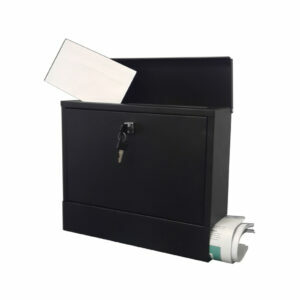 Stylish post box with a hinged cover and space for a lock to keep your envelopes safe. 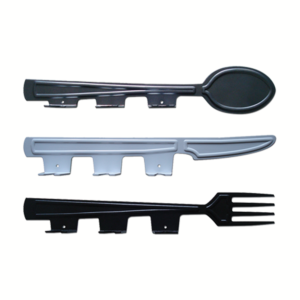 A stunning set of three beautiful dish towels hooks to decorate your kitchen with functional art. 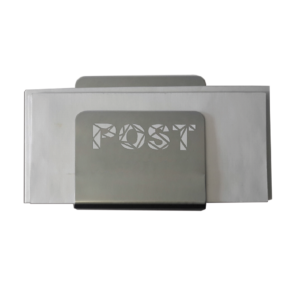 Stylish wall cover post box with "POST" wording cut out from metal. Directional arrow signage made in aluminium with digital print. 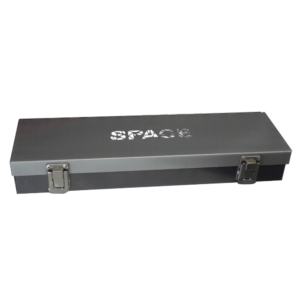 No Smoking Signage for the office or house made in aluminium and digitally printed on. 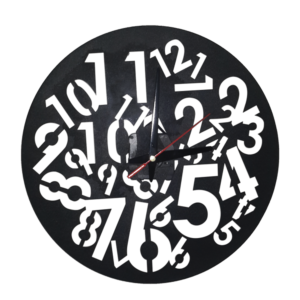 A stylish modern clock with mish mash numbers cut of out the aluminium. 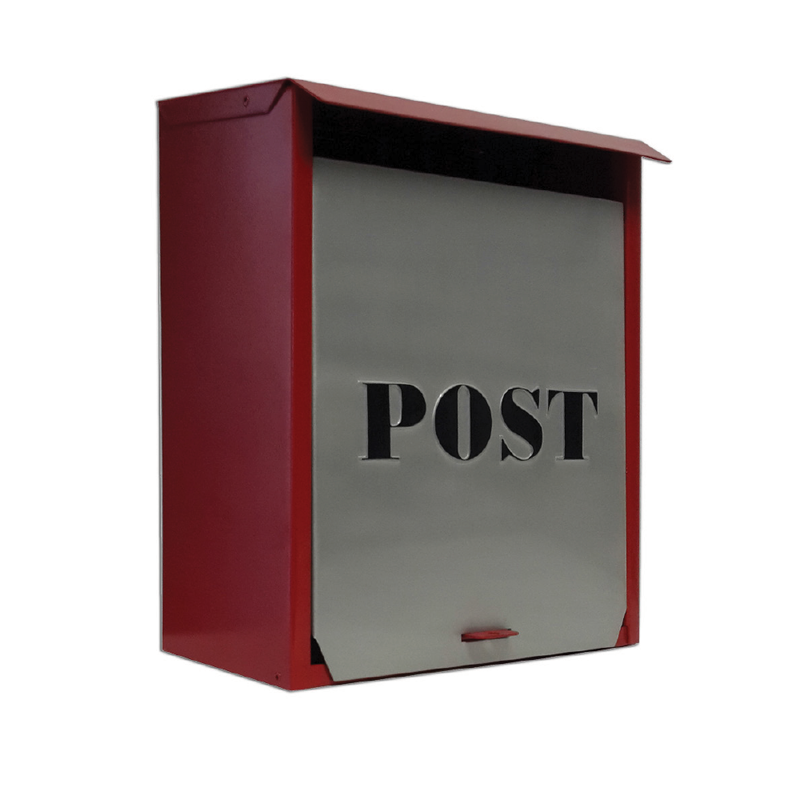 Modern post box with space for newspaper to be rolled and slit for envelopes to be dropped and locked away.